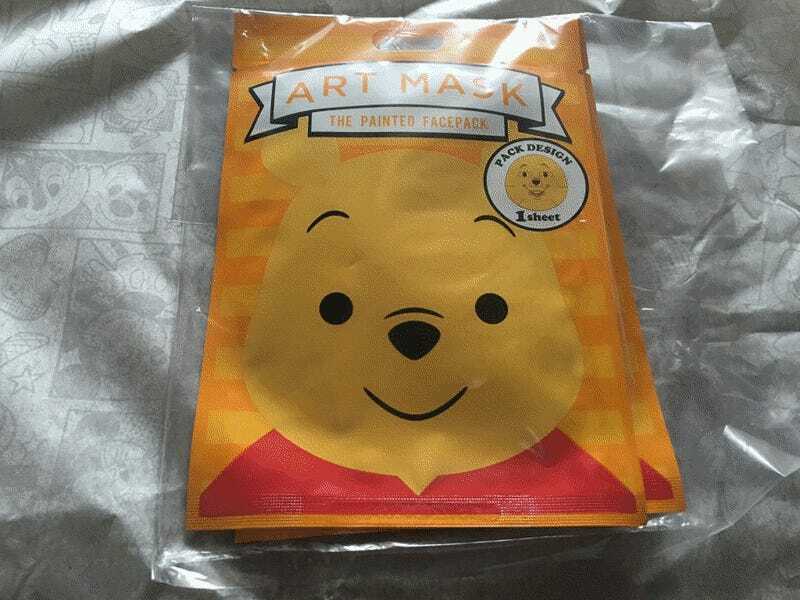 There are an array of different facial packs featuring different Disney characters. They usually look somewhat silly, but the Pooh bear one looks frightening. The packaging looks harmless enough. But as Japanese site Togech points out, wearing the mask makes people look like goblins. Could it be the location of the character’s eyes? Winnie the Pooh’s yellowish orange hue? His smile? Top image via @_asatsuki and @anmin_smile.